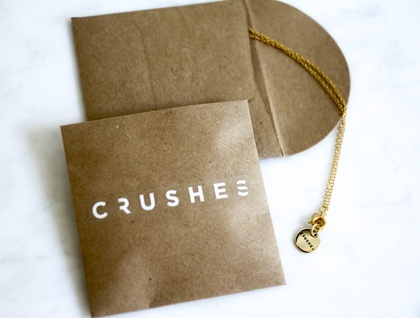 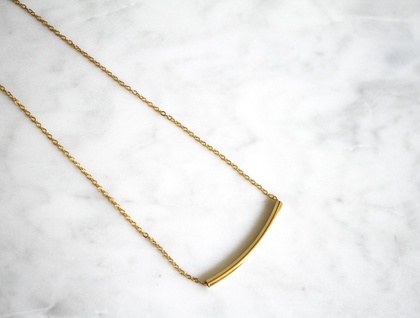 A 40mm triangle cut from thick raw brass tubes, plated in gold, that sits high on the chest. 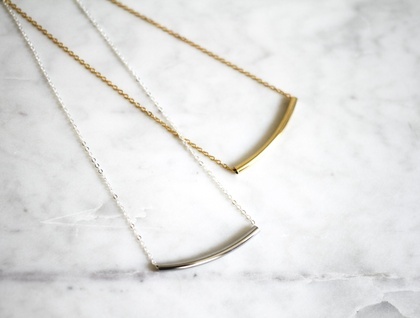 The perfect addition to any outfit and for lovers of all things geometric. 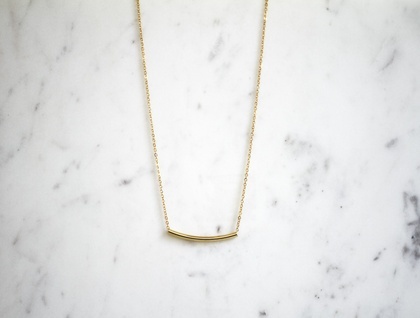 Chain length is 44cm long, also available in Silver.